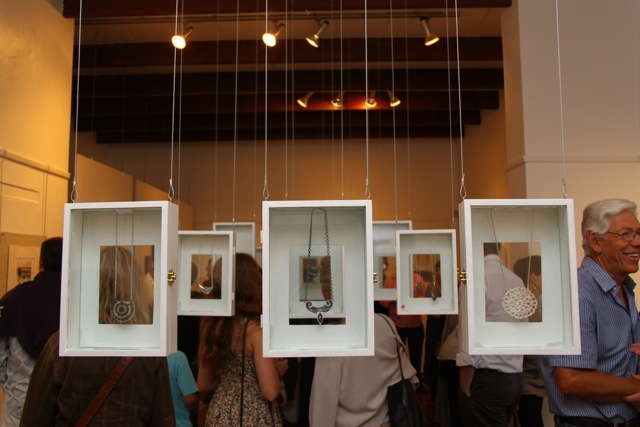 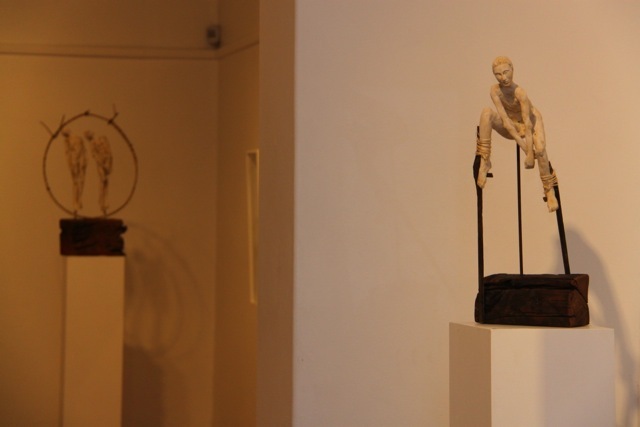 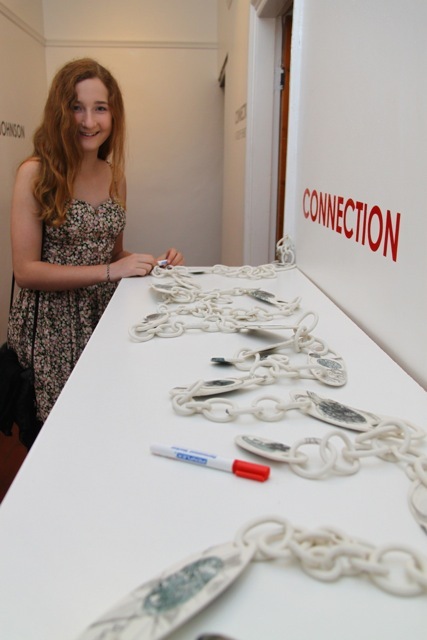 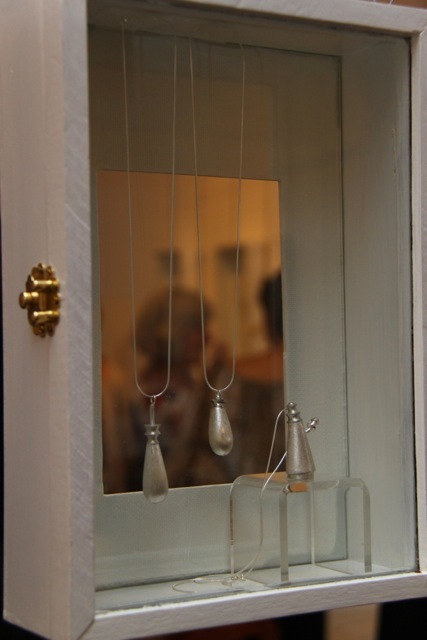 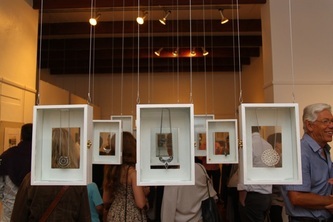 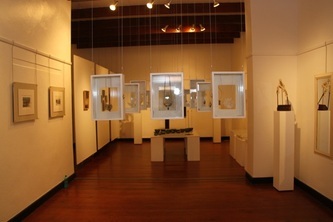 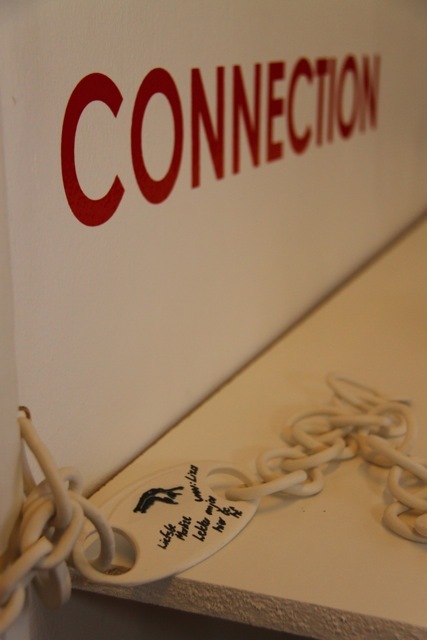 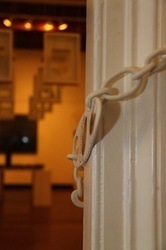 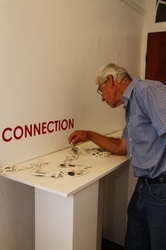 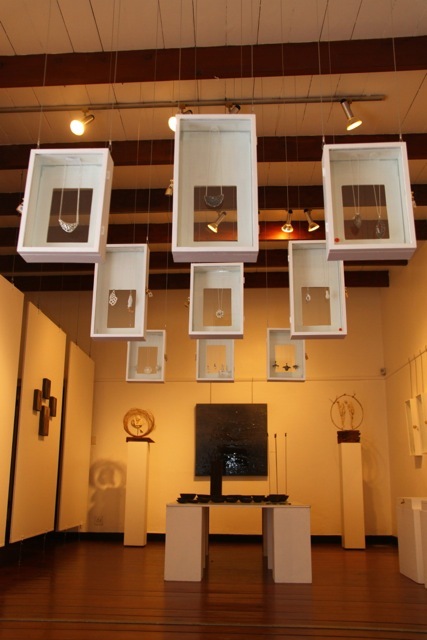 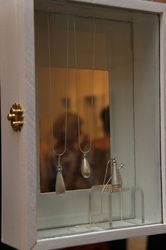 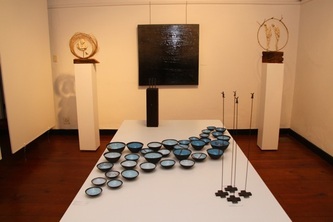 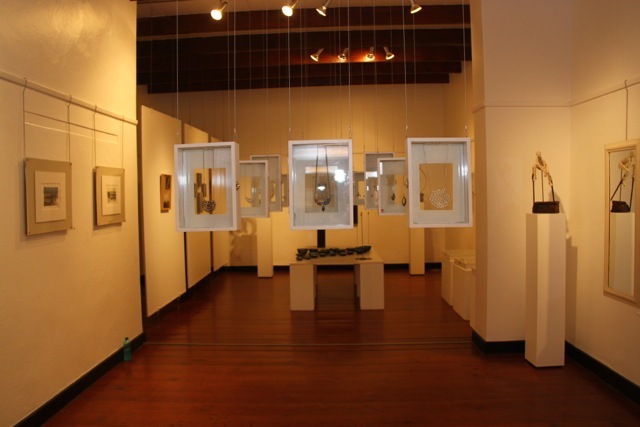 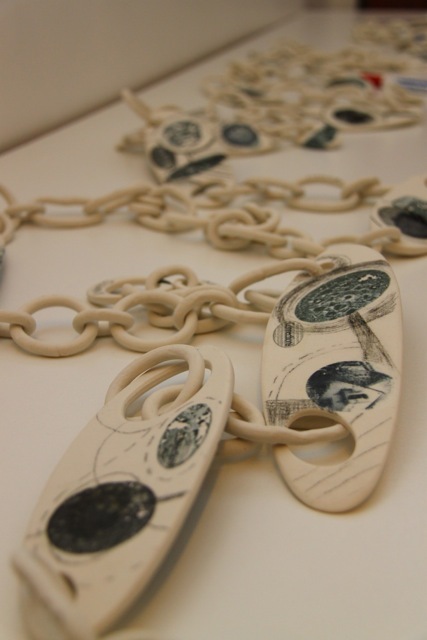 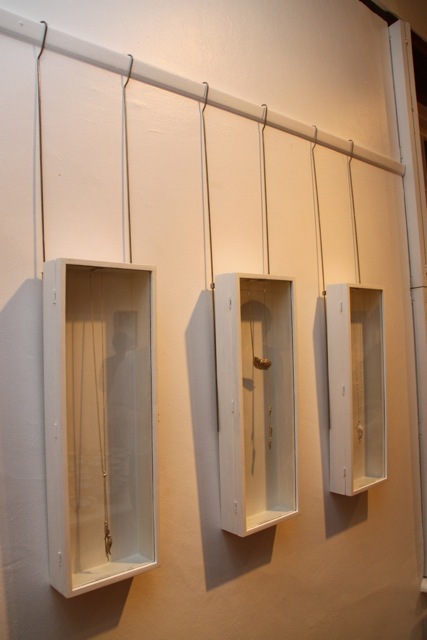 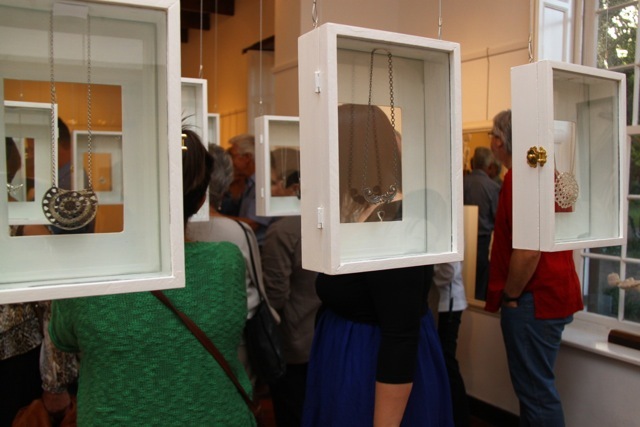 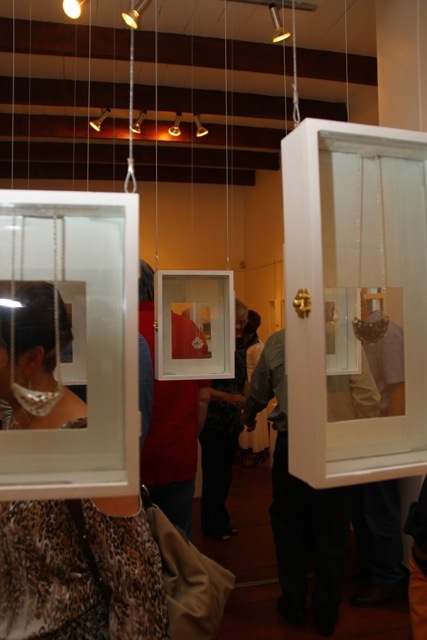 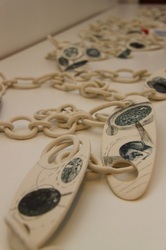 Connections, a group exhibition, held at Rust-en-Vrede gallery, Durbanville, Cape Town, South Africa. 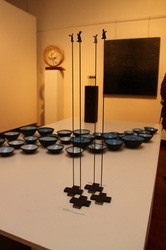 A collaboration between Marlize and 9 other South African artists, who had an influence Marlize's life as an artist. 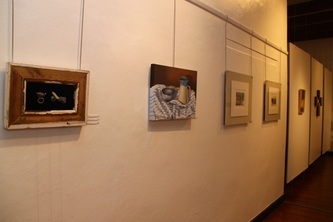 Marlize, living in Melbourne, Australia, sent photographs of images reminder her of South Africa, to each of the 9 artists, as an inspiration for them to create art works for the exhibition. 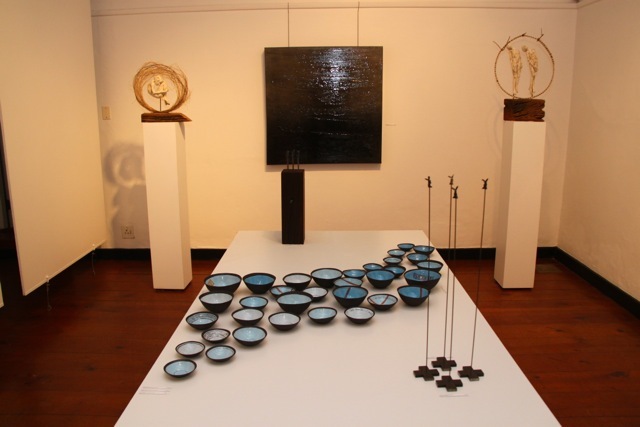 The artists are Johan Coetzee, Marlize Meyer, Theo Paul Voster, Hennie Meyer, Janine de Waal, Ivan Labuschagne, Shany v d Berg, Susan Grundlingh and Marina Louw.